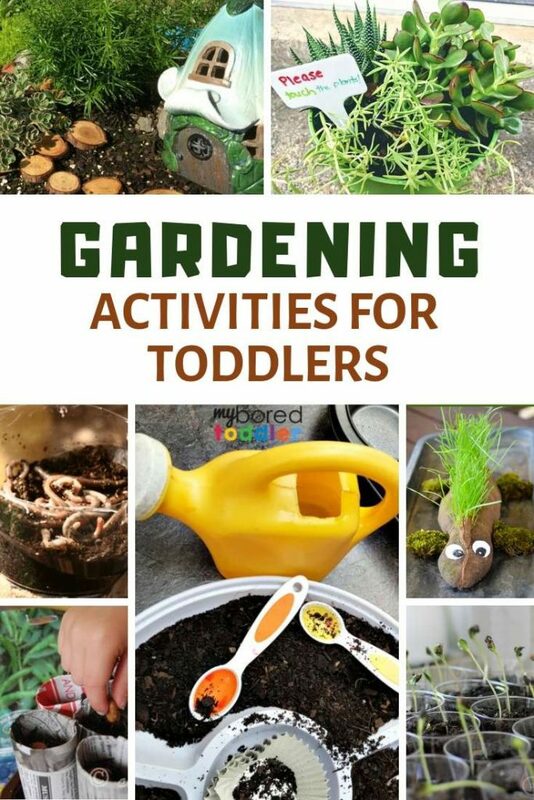 I love all of these gardening activities for toddlers. 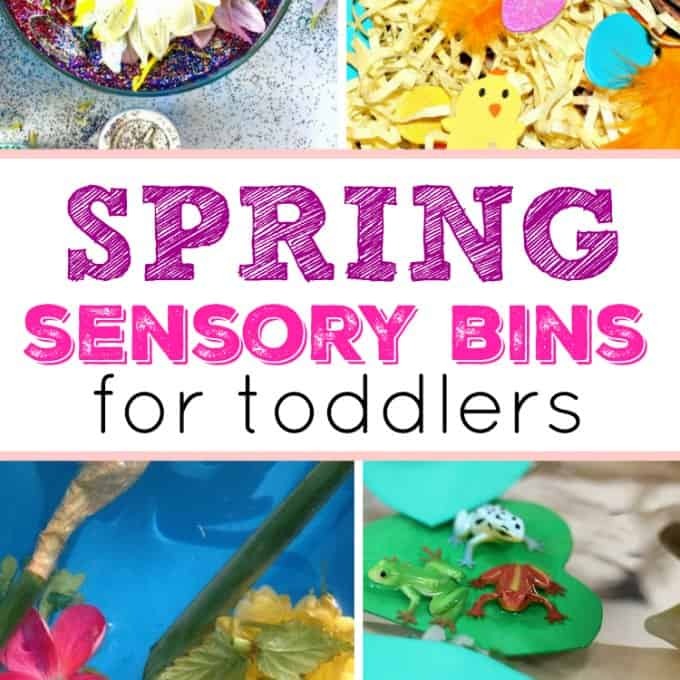 If you’re looking for a fun outdoor Spring activity for toddlers then get out into the garden and give these a try. One of the challenges of being at home with a toddler is trying to fill the days with activities. 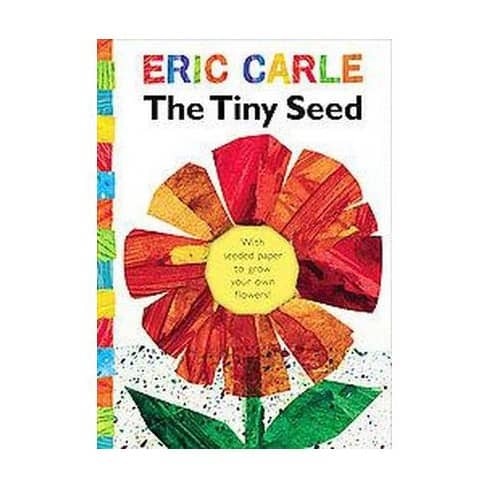 I found that being stuck indoors was always a recipe for disaster – I think we both needed to get outside each day when we could. 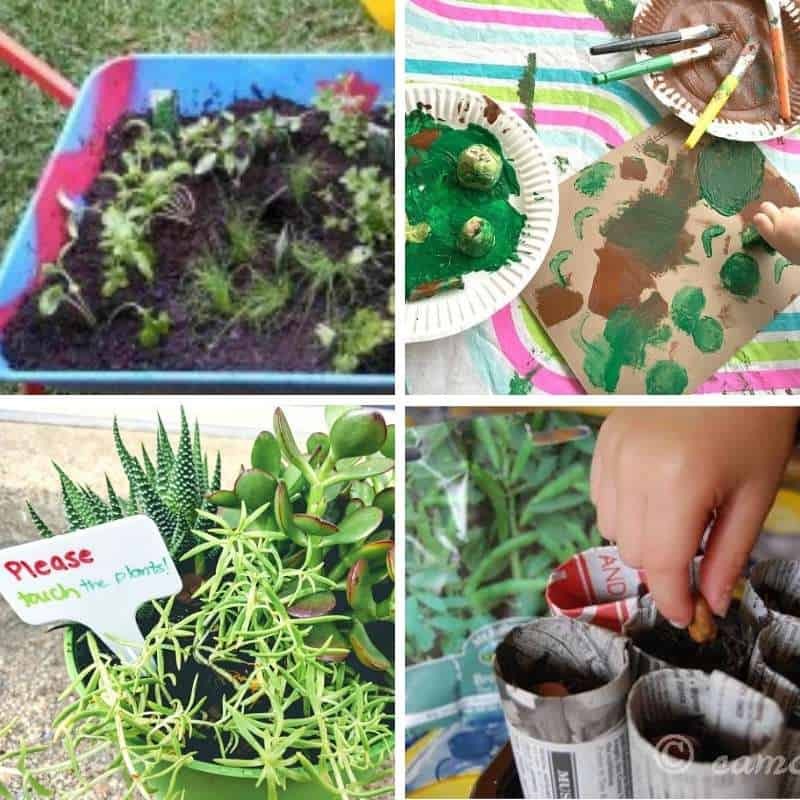 A great way to do this (and to almost be forced to do it daily – think watering!) 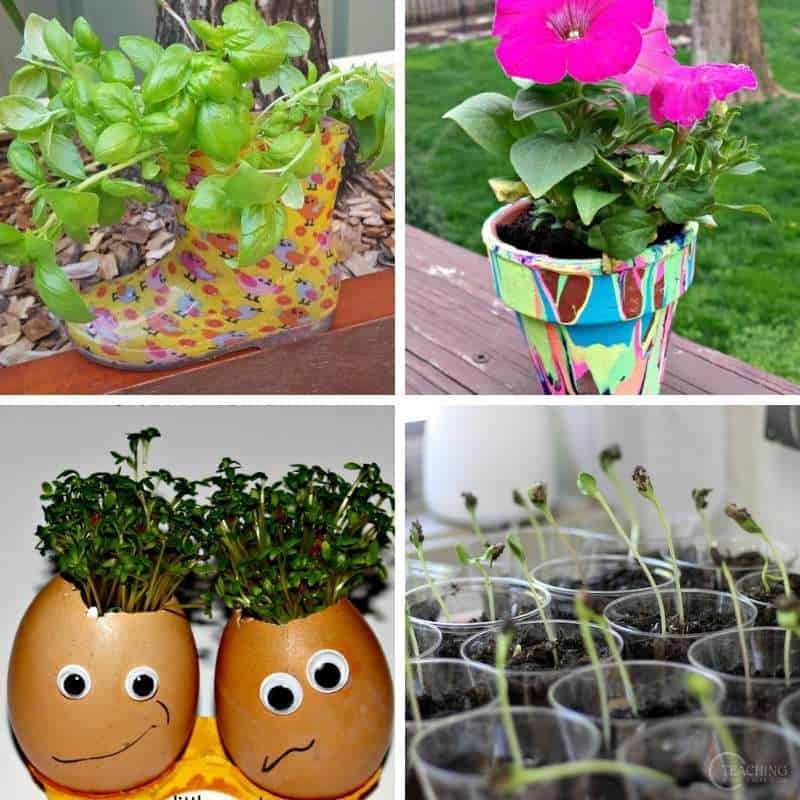 is to set up a small garden. 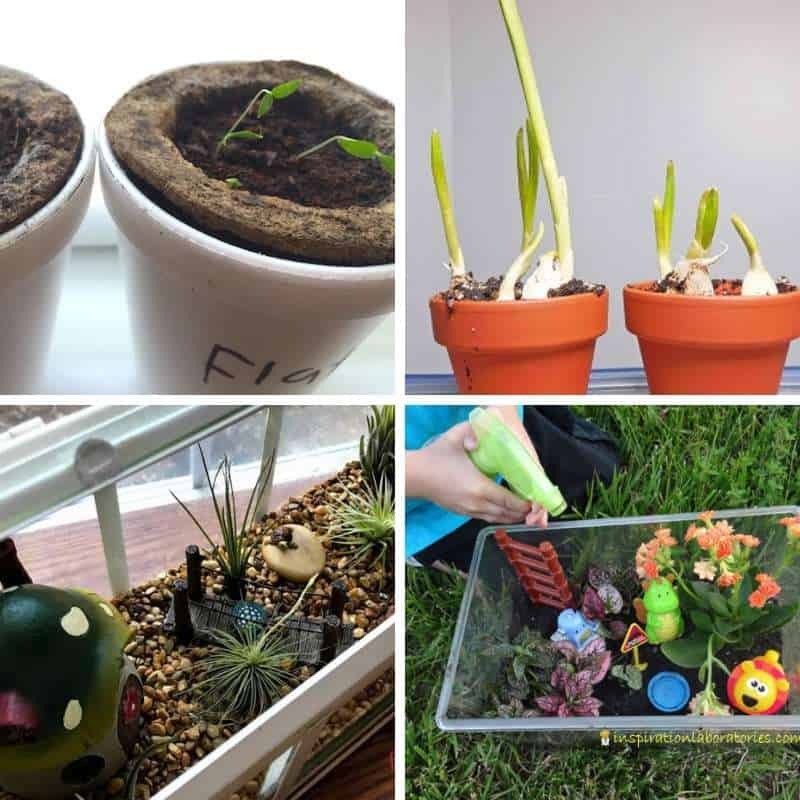 Now don’t think that you have to be a gardening expert because it’s all about the process – you might also learn a few things. 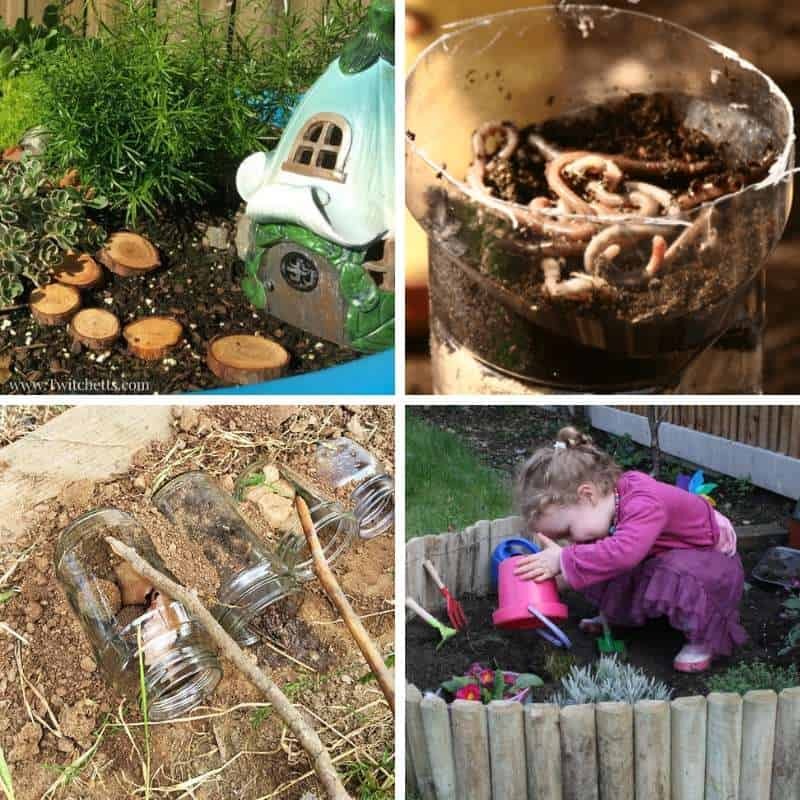 going to the shops to pick out the herbs (which also involved pushing a mini trolley around the store and a quick play in the playground that they have). We started ours over 4 years ago now and we still use it for our herbs. I’ll admit that we’ve replaced the herbs quite a few times, but it’s still been a lot of fun. 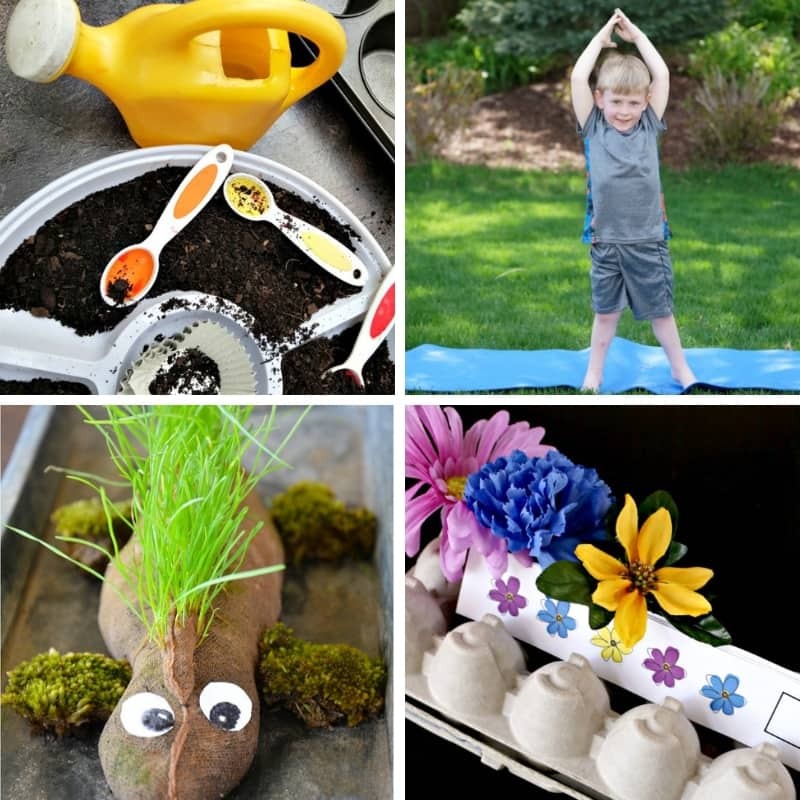 I really hope that you enjoy these gardening activities for toddlers. If you do any of them I’d love to see some photos. 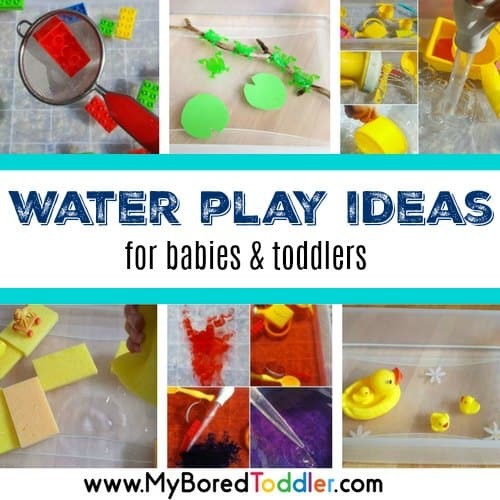 Share them on Instagram (follow @myboredtoddler and use #myboredtoddler ) or in our Facebook group.